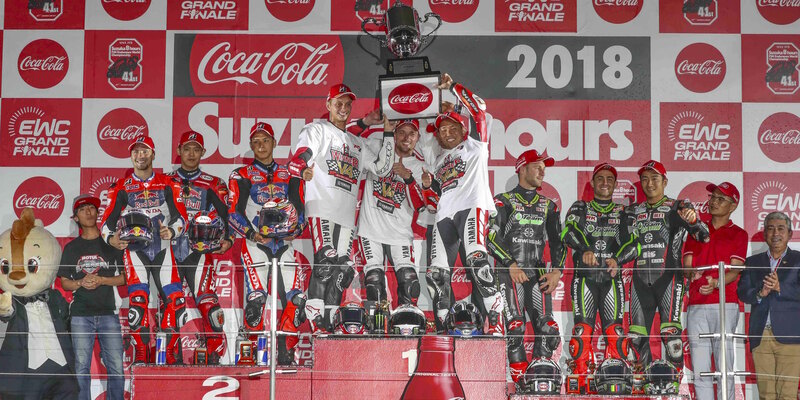 The 24 Heures Motos, the second round of the 2017-2018 FIM EWC, is slated to take place on 21 and 22 April on the Bugatti circuit at Le Mans. As of today, entries are open for this year’s race: the 41st edition. A total of 60 machines will be allowed to line up on the starting grid of the 24 Heures Motos 2018 at 3pm on Saturday 21 April. The 33 teams under contract to race the FIM EWC (18 in the Formula EWC class, 15 in Superstock) are already entered for the second round of the 2017-2018 season, which kicked off with the Bol d’Or last September. 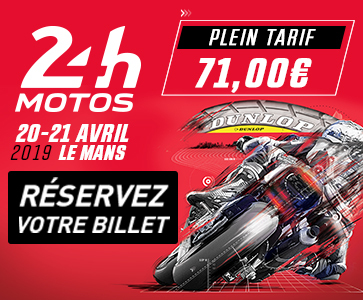 As of today, Automobile Club de l’Ouest, the organizer of the 24 Heures Motos, has started accepting entries for the remaining 27 grid spots at the Bugatti circuit in Le Mans. Teams must submit applications to participate to the ACO latest by midnight on Wednesday 7 March. The race entry opening is expected to spark similar levels of enthusiasm to last year, when the organizers received 72 applications for the 60 available spots.